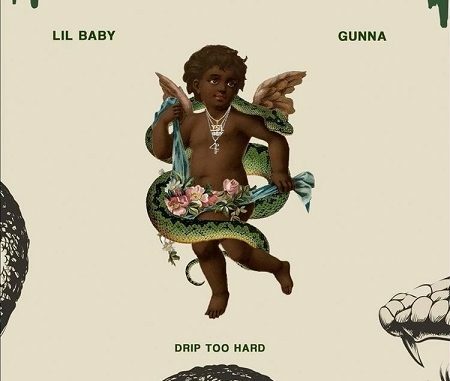 New Music: Lil Baby Ft. Gunna “Drip Too Hard”. 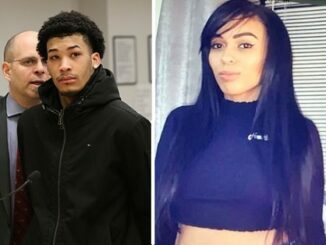 Atlanta rappers Lil’ Baby and Gunna joins forces to deliver some new heat for the streetz titled “Drip Too Hard”, their new project is expected to arrive later this year. 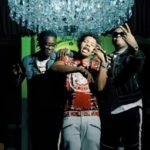 Gunna Ft Young Thug & Lil Baby “Oh Okay” (Official Music Video). 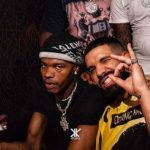 New Music: Lil Baby Ft. Drake “Pikachu”. 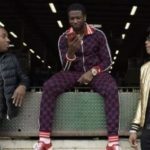 Video: Gucci Mane & Lil Baby Ft. Marlo “The Load”. 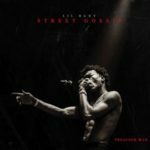 New Music: KUR Feat. 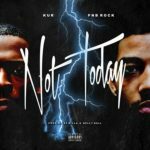 PNB Rock “Not Today”. 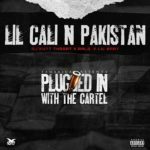 New Music: Ralo Ft. Lil Baby “Lil Cali n Pakistan”..